After a long or hard run, the last thing you may feel like doing is eating a big hot meal, especially now that summer is finally here and the temperatures are rising. 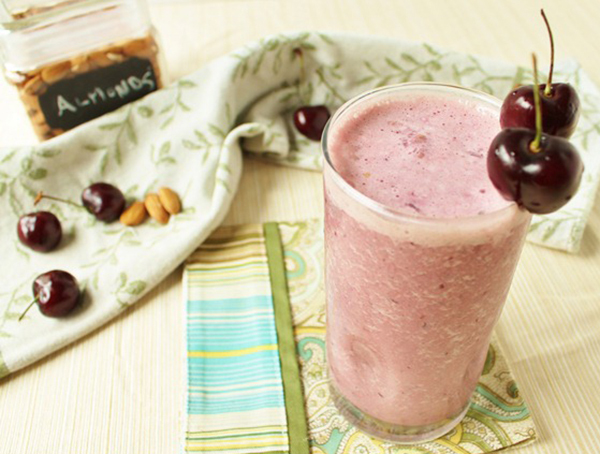 And what could be better than a cold, refreshing smoothie on a hot day? Not only are they fresh, but also a source of nutrients and energy that all runners need to boost their performance and recovery. 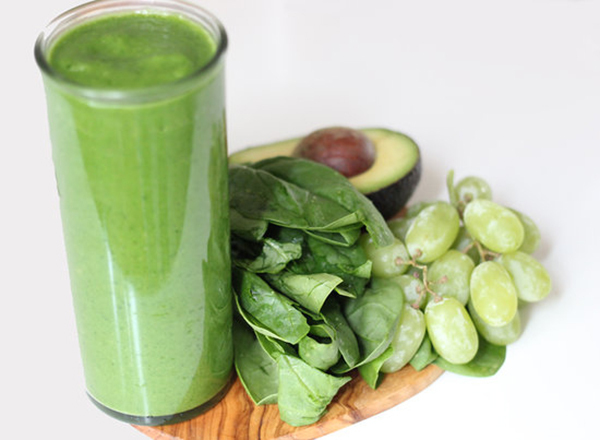 Why is it good for you: This veggie-packed smoothie is a good source of protein, vitamin A and bone-building vitamin K, as well as an impressive amount of essential nutrients like manganese, potassium, and vitamin C.
Directions: In a blender or food processor, combine all the ingredients until blended to the desired consistency. Why is it good for you: While coffee can speed your recovery, natural cocoa powder provides anti-inflammatory antioxidants for just a few calories. In addition, bananas are rich in potassium, that helps maintain fluid balance, and almonds contain healthy fats that help keep you full. Directions: Place ingredients in blender and blend until smooth. Why is it good for you: Not only is this a very refreshing smoothie – which come in handy after a hot run – it is also surprisingly filling. 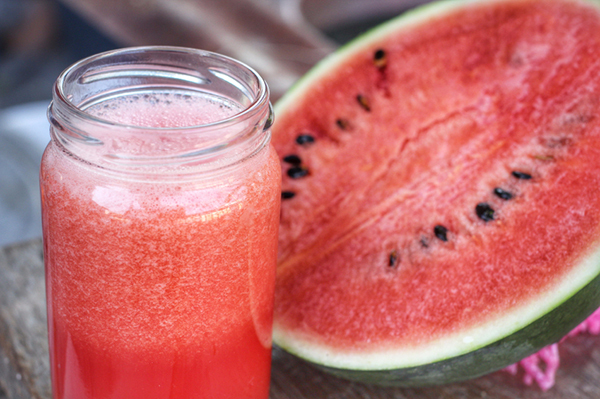 Watermelon is best known for being rich in Lycopene – especially important for our cardiovascular health – but also for containing key vitamins and minerals, as well as dietary fiber. Directions: In a blender, combine the ingredients and blend until smooth. Why is it good for you: Cherries are a superfruit! They have the highest antioxidant level of any fruit, reduce muscle inflammation and soreness, and are good for the heart. And the cherry on the top of the cake is: it tastes just like Ben & Jerry’s Cherry Garcia. Directions: Put all ingredients into blender and pulse for a “chewy” consistency. If you want it smooth, just use puree setting and blend longer. 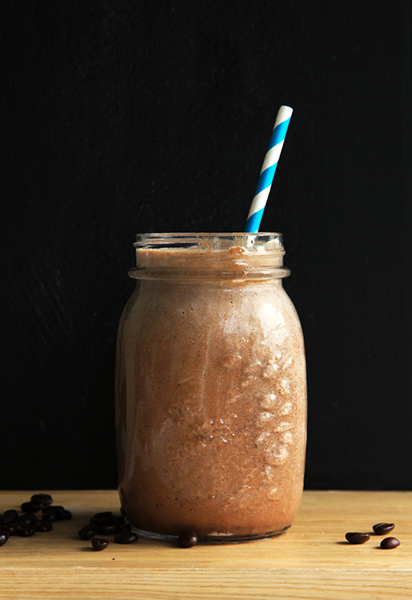 Did your favorite smoothie make our list? Share its recipe, if it didn’t!